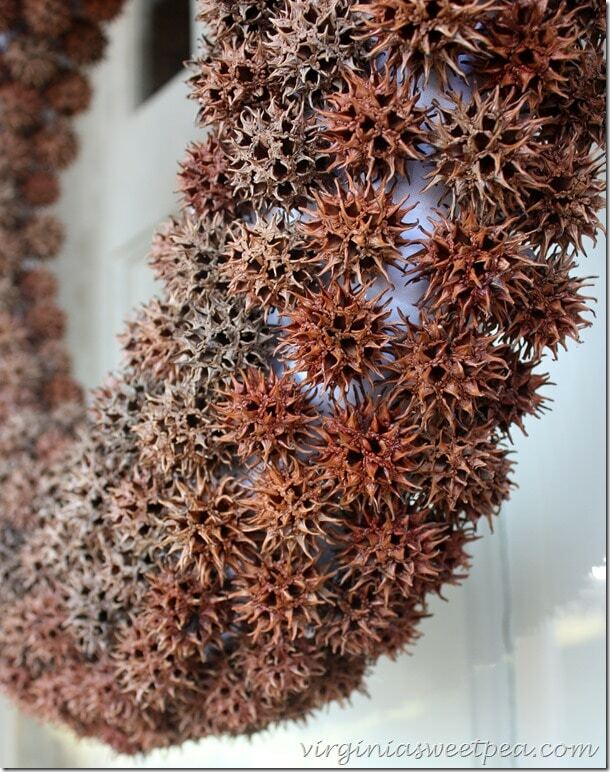 Making a wreath from the seed pods of a Sweet Gum tree is a project that I’ve intended to do for years. These trees are fairly common in my area and it was easy to pick up the seed pods that I needed during a few walks with my dog Sherman. Note the color variation in the pods according to their age. 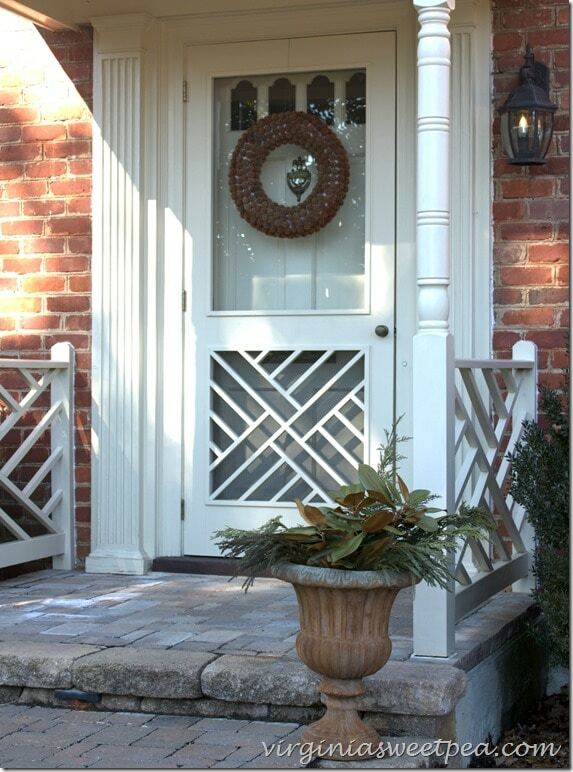 I originally intended to hang my Sweet Gum Wreath over my mantel but instead decided to hang it on my front door. 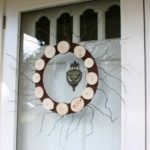 The Wood Slice Wreath that I shared with you earlier this month moved from the front door to over the mantel. 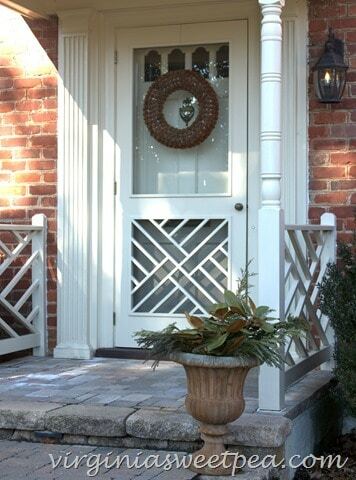 I love how this looks on our front door for winter. I always struggle with what to hang on the door once Christmas is over. 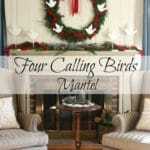 This wreath was easy to make and can be used either as a wreath on a door or over a mantel or as a table centerpiece. 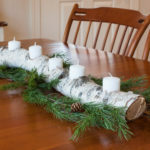 Start by covering the straw wreath form with strips of curtain interlining. Any fabric will work, but I liked the flannel like feel of this fabric and I had plenty of scrap pieces on-hand. 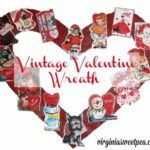 After I cut two inch strips of fabric, they were wrapped around the wreath and held in place with glue from a glue gun. I should have wrapped wire around the wreath to make a hanger either before covering it with fabric or after. My original intention was to attach a hanger to the back with a floral pin but it wouldn’t stay in because of the weight of the wreath. Continue gluing row by row until the wreath is covered. 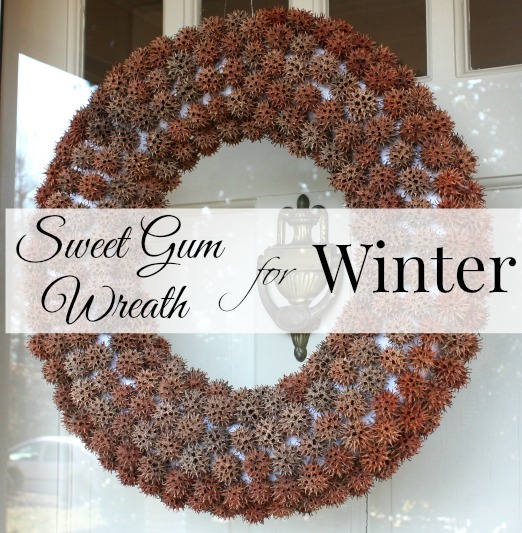 Are you wondering how many sweet gum balls it takes to make a wreath? I didn’t count the balls but I do know that I used six full dog poop bags from three separate dog walks. I later sprayed this wreath with glitter spray paint to use as a table centerpiece. 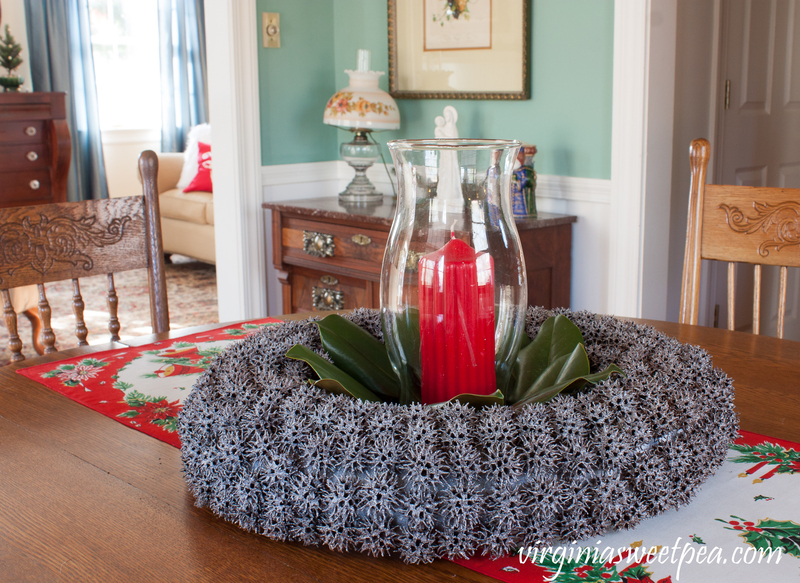 I added a glass hurricane open ended candle holder to the center of the wreath along with a red candle and magnolia leaves for Christmas decor in my dining room. 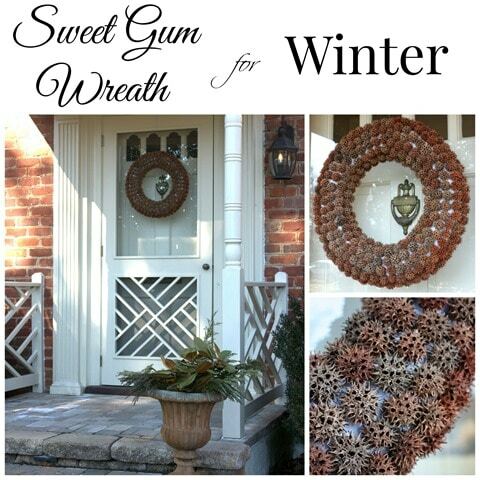 A Sweet Gum Wreath is perfect for winter decor. 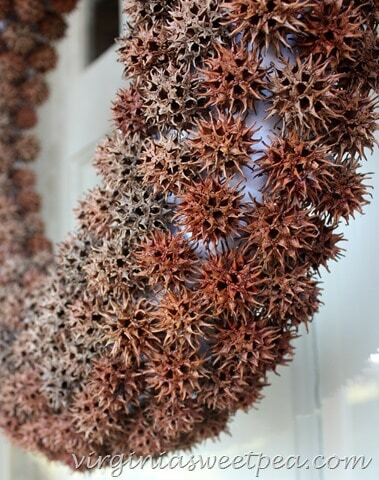 Use the pods from a sweet gum tree to make your own. Best of all, the pods can be found for free! Cover the straw wreath form with 2" strips of fabric. 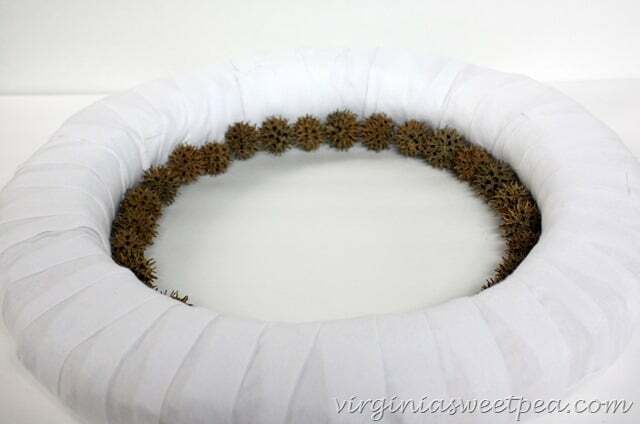 Wrap the fabric around the wreath form gluing it into place with a glue gun as you wrap. 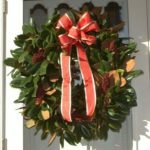 Add a hanger for the wreath with wire. Glue seed pods to the fabric. For a different look, spray with glitter spray paint. Wow! What a beautiful wreath made out of such prickly things! I love it! I think those things are such a nuisance because they are always sticking me so I would have never have thought to use them! 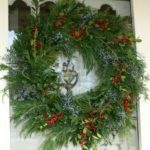 This is the first time I’ve seen a wreath like this and it’s absolutely beautiful, Paula! I would have never thought to do this, but I sure do love it. 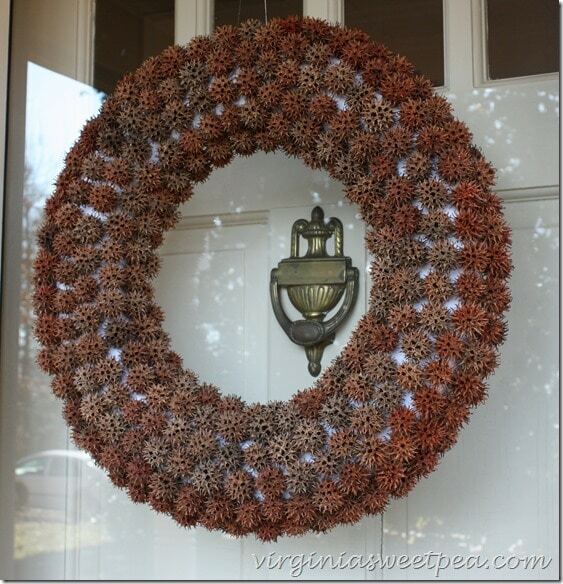 What a perfect wreath for winter and it looks so good on your front door. Pinned! I love your wreath. 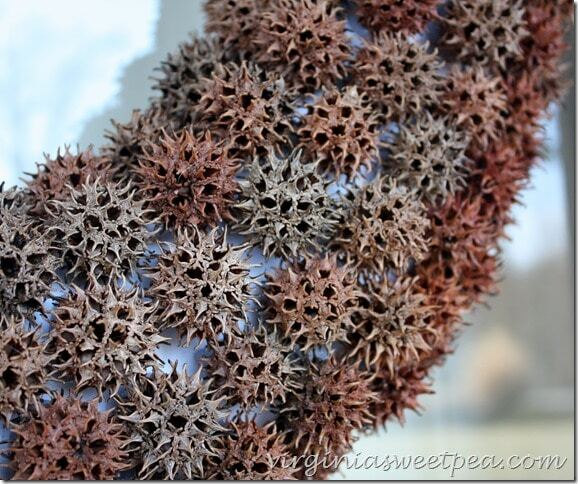 I never knew these pods where fromt he sweet gum tree. I learned something today. Thanks so much Paula for stopping by my blog on Monday. I appreciate you doing so. Have a lovely weekend. how creative to use the sweet gum for a wreath. 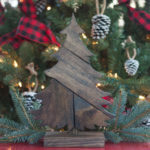 perfect way to greet your guests this time of the year. 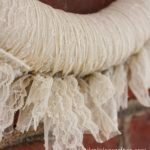 Paula ~ I love that you used a natural material found outside (and free) to create such a pretty wreath. The texture and the subtle variation in color is beautiful! 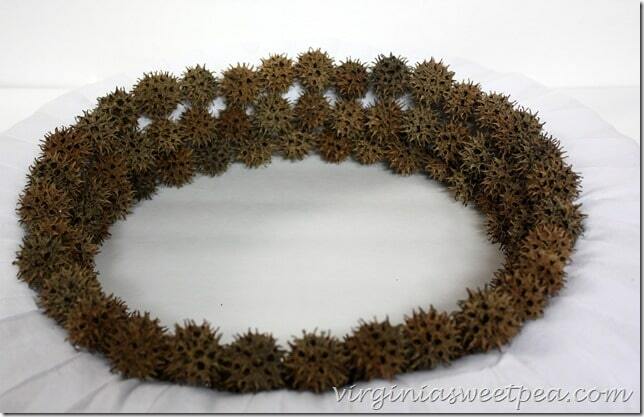 I’ve never heard of sweet gum but those look somewhat similar to the burrs I remember getting stuck to me when I’d walk through the woods near my house growing up ~ but yours are much prettier and I love the natural look of your wreath. What a great idea! Thanks for sharing at #InspirationMonday! Pinned it, love it! I have tons of sweet gum. I think I’ll cover the foam with burlap to blend in.